Sometimes, there are additional meta data that should be indexed together with your PageData objects. 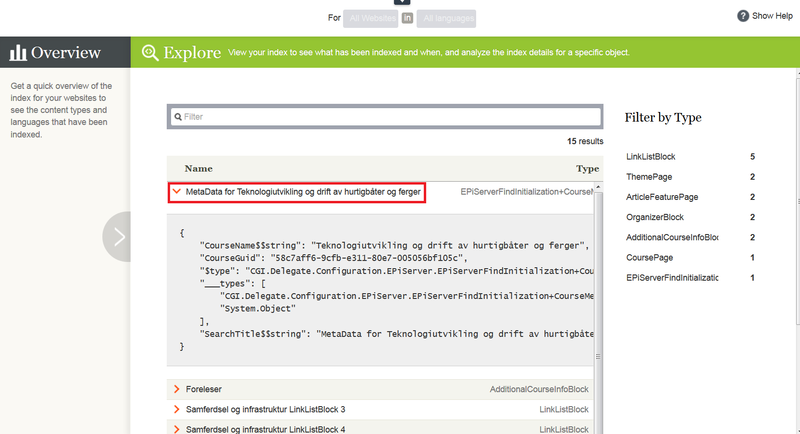 In my example, I have a separate database containing meta data for the CoursePage page type. So whenever I index or update a course, I would like to also index the meta data relevant for the particular course (as the meta data should of course also be searchable).